We were big fans of Tom Holland's take on the ol' web slinger in Captain America: Civil War and any doubts we had about Spider-Man: Homecoming were vanquished instantly. 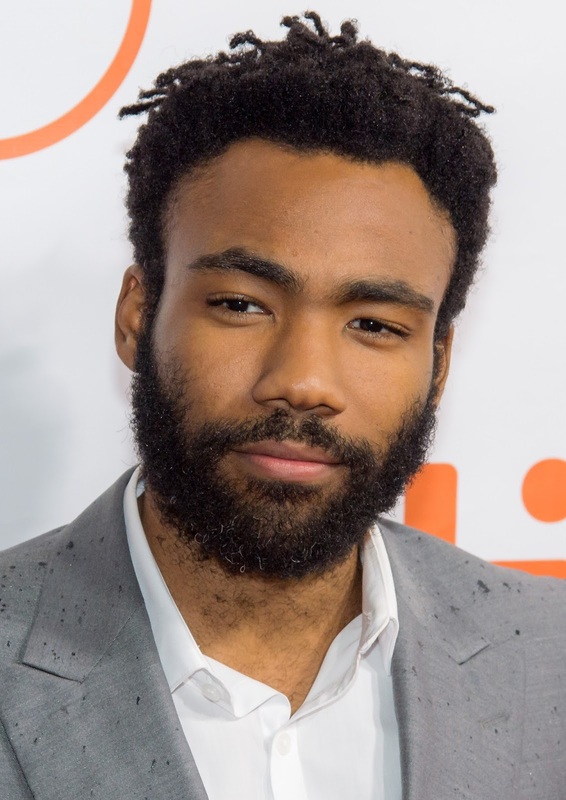 And now, Donald Glover has signed on the dotted line to play....well, we're not sure exactly. But the rumour mill is grinding out that he may well play The Tinkerer, who is also being churned out of the same rumour mill as a secondary villain for the movie. Either way, Glover's addition is a welcome one, and of course he's not stranger to radioactive spiders having previously campaigned to play Spidey and he also voiced Miles Morales in the animated Ultimate Spider-Man!